The problem arises from the CMOS sensor overheating in certain temperature ranges. Sony has put together a chart that provides an idea of max recording times under certain environmental conditions. You can check it out below. Obviously, image stabilization is a big problem for shooting long clips. Frankly, I don’t see this as a major issue that’s any different from other cameras. 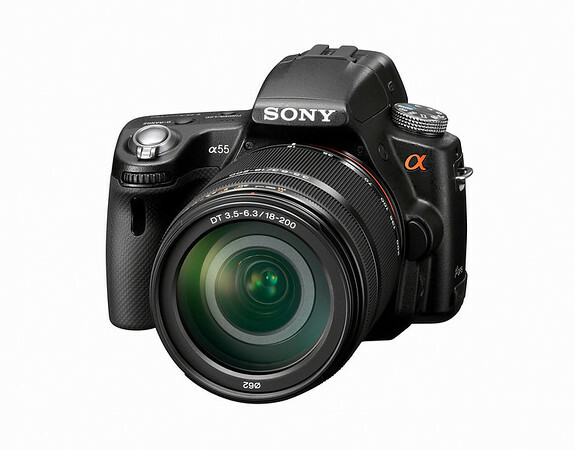 I’ve had 5D Mark II and 7D cameras shutdown from overheating on me before, so it’s nothing unique to Sony. It’s the same as all other DSLRs, and nothing new – problem was known in the day of release. But unlike eg. Nikon D3100 – you can disable the stabilization and record up to half an hour of video, while in Nikon without stabilization max what you get is 10 minutes, no matter what you do. And what’s worse – there’s no info about it on official Nikon website! Recording high-definition movies or SHOTTING STILLS images continuously at a high speed with the APS-C size image sensor requires a large amount of power. Therefore, if you keep recording continuously, the temperature inside the camera, especially the image sensor, will increase. As the increase in temperature would affect the image quality and overload the internal system of the camera, the camera is designed to turn off automatically. Note: The continuous movie recording time varies depending on the ambient temperature and the camera’s usage status before recording. If you turn on the camera and keep using it for composing the subject or SHOTTING STILL images, the temperature inside the camera increases and the recording time may be shorter than those listed in the table below.